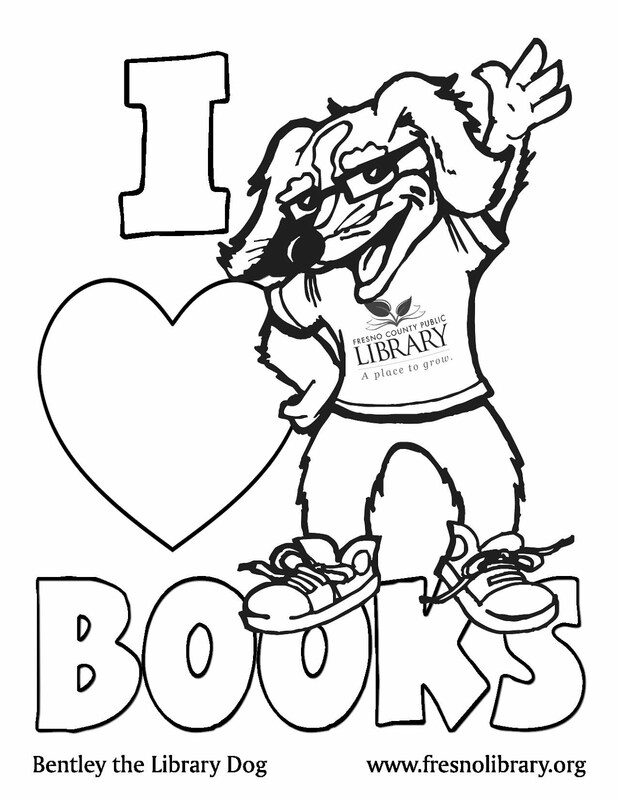 FCPL Kids: The Summer Reading Challenge is Here! The Kick-Off is here! We want everyone to make it to the Betty Rodriguez Branch Library. 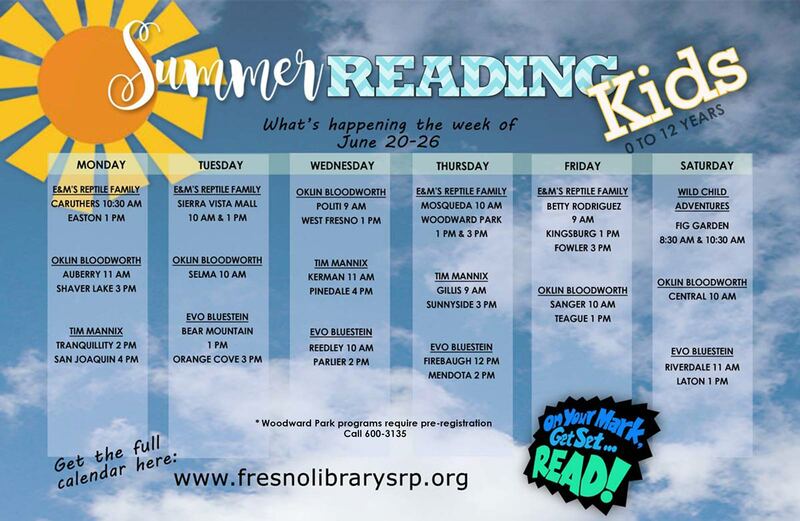 We will be highlighting lots of kids programming each week so our favorite readers don't miss anything!